The first step that many leaders get on board with in their effort to improve diversity is implementing diversity training. This, they assume, will help everyone understand the benefits of diversity and creating a welcoming culture. However, assembling diverse teams that work well together and handle conflict properly isn’t exactly a simple task. Training is just the first step, and if it isn’t approached the right way, it won’t be as effective. There are a number of common misconceptions about diversity training that are likely held by many of your workers. By understanding what these misconceptions are and addressing them directly, you increase the odds that your diversity training will actually work. Here are some of the misconceptions to address. Unfortunately, many companies and organizations do indeed approach their diversity training as a simple task to check off a to-do list. Their goal isn’t real change, but rather to build up evidence on paper that they made an effort to create a welcoming workplace for all employees (regardless of how welcoming it is in reality). Perhaps this attitude comes from ignorance of all of the real benefits of workplace diversity. Maybe leaders don’t understand just how attainable diversity can be with the right tactics. Or, perhaps they’re just not up for the challenge. Regardless, enough managers have approached diversity training as a simple, check-the-box exercise that can be accomplished in an hour or less online that many employees have come to expect that kind of experience from all diversity training. Plenty of companies have been happy to provide these super-simple online courses that deliver diversity training as quickly and conveniently as possible. These kinds of training programs are dry, lack any interaction, and boil a very complex and nuanced topic down into online quizzes and boring videos. As you may have guessed, they’re not very effective in helping create a workforce that actually prioritizes diversity and champions respectful disagreement. In order to really combat the misconception, leaders at the very top of the organization must take the initiatives seriously. They must emphasize that creating a welcoming environment requires much more than a few hours of online training — rather, it’s a central company value with many benefits for the bottom line. Then, they must choose to invest in training that is interactive and handled by professionals, and that reinforces topics over the long-term. One of the most harmful misconceptions about diversity training is that it’s mostly a punishment for troublemakers, with little use for people who already consider themselves welcoming and open-minded. Part of this misconception has come about because sensitivity training has indeed been doled out in place of harder-hitting consequences for big shots who offend their colleagues at work. It’s also true that at many organizations, diversity training only comes about as a reaction to a complaint or a lawsuit. That sends the signal that the training is actually directed at the people who were behaving badly and not a benefit for the company as a whole. This misconception is problematic for several reasons. First of all, as we mentioned, the heart of any diversity effort should be its positive impact on the employer’s bottom line. 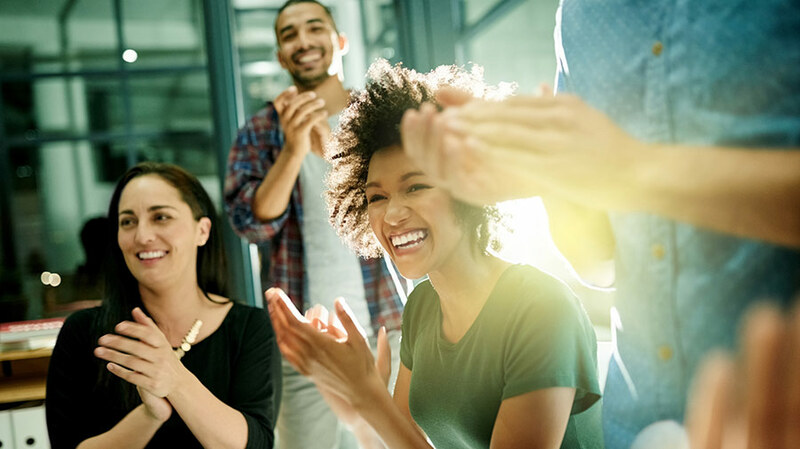 Creating a welcoming workplace may be the right thing to do, but these initiatives aren’t taken simply to be “nice.” Focusing on the overall wins that diversity brings keeps everyone on the same page. Also, many if not most unwelcoming behavior at work comes from people who have no idea that they are alienating their colleagues. Microaggressions, for example, are often subtle and well-intentioned. Similarly, most biases are completely subconscious. You could say that the human brain is hard-wired for stereotyping. We all have the same inclinations to judge, so this type of training has more to offer most people more than they think. Finally, diversity efforts can only succeed if ALL employees are willing to hold their colleagues accountable for the values of respect and inclusion. Those values don’t thrive naturally. They require accountability from all corners. Bystanders should understand that they have a responsibility to act in situations where people or coworkers may be feeling uncomfortable, or worse, being harassed or even bullied because of something that makes them feel like an outsider at work. Today perhaps more than anytime in recent memory, we’re working in a very divisive political climate. Some aspects of this climate may include a backlash against diversity efforts like the ones you’re trying to implement. Again, most employees don’t view themselves as the problem when it comes to developing a welcoming workplace. Many of them won’t see anything wrong with the types of jokes, attitudes, and messages that may be criticized in the course of diversity training. 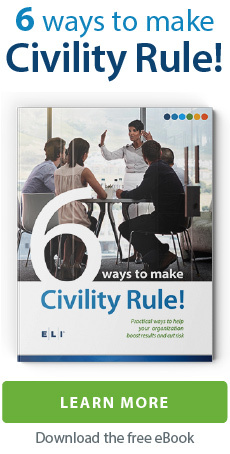 They’ve grown used to the way things are currently, and they may take things personally when management tries to get involved with their relationships with their coworkers. Since they don’t see the harm or understand the problem, diversity efforts come across as over-policing. Diversity training may be seen as an effort to make everyone use the same language, to make sure that feathers never get ruffled, and that everyone’s feelings get preserved at all costs. Addressing this misconception require emphasizing two points. First of all, the best diversity training isn’t about quashing discussions about sensitive topics or getting everyone to agree all the time. Instead, it should actually encourage healthy conflict and opposing viewpoints, and helpful criticism. Second, it should be emphasized that discouraging unwelcoming language, attitudes, and conflicts are done with the aim of improving productivity and teamwork. Tying the efforts back into the organizations’ bigger goals will make it clear to employees that this isn’t just some feel-good exercise in political correctness. 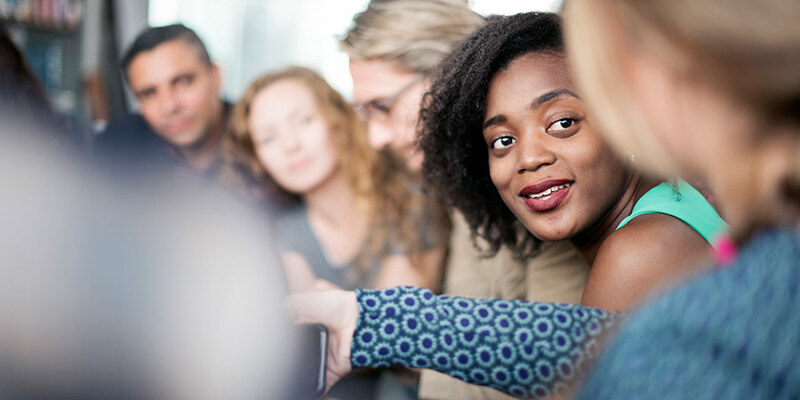 Done right, diversity training that creates a more welcoming environment can actually allow employees to have more fun with each other, not less. How about if we just stop doing diversity training? When will organizations move beyond “diversity training” and embrace initiatives that increase inclusive diversity competency at ALL levels producing greater measurable impacts. The idea of diversity training can make some employees uncomfortable, so use these tips to put them at ease.